We had earlier reported that the audio launch of Kabali is confirmed to happen on the 12th of June. Reports suggest that the makers are planning to release the audio online! Soucres say that due to unfortunate reasons Rajnikanth would not be able to return to India before the D-Date. 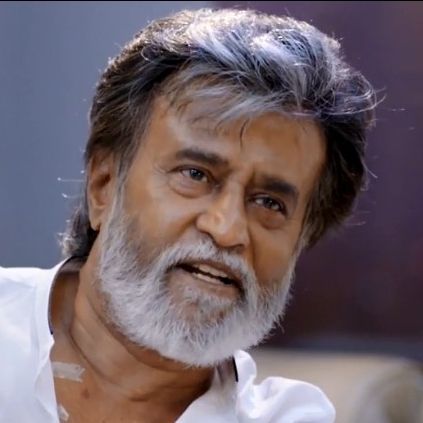 The makers did not want to hold an audio launch event without Rajnikanth. Thus, they have instead opted for releasing the audio online. The makers are keen to release the movie by the first week of July and are working towards it in full throtle. Stay tuned for further updates.